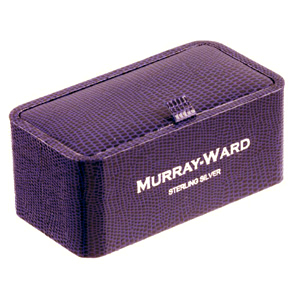 One of Murray-Ward's best selling designs. 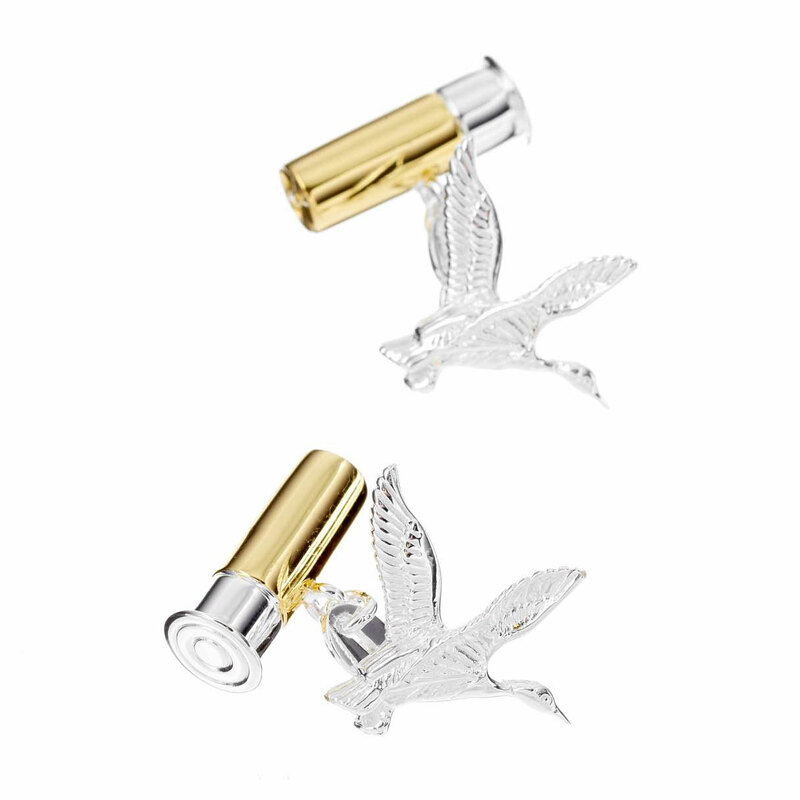 Feel the thrill of the hunt wherever you are with these lovingly crafted Sterling Silver cufflinks. These hunting inspired cufflinks will make a unique and thoughtful luxury gift for any hunting enthusiast.